Happy Anniversary! Our How-to Guide to Business Longevity. Today marks the 10 year anniversary of the incorporation of our business in 2006. But just how do businesses stay buoyant for the long term? 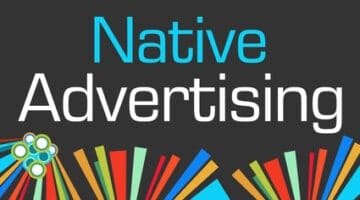 Native advertising is taking the marketing world by storm, but how to stay compliant with the advertising codes when placing advertorials online?